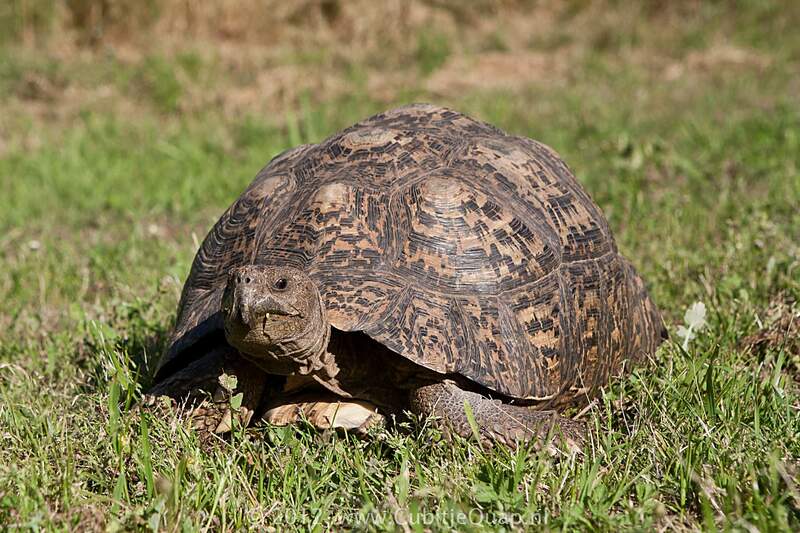 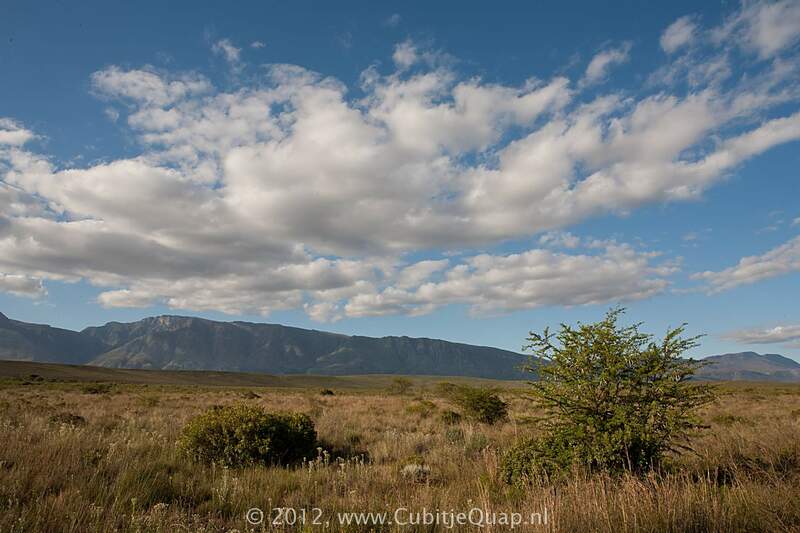 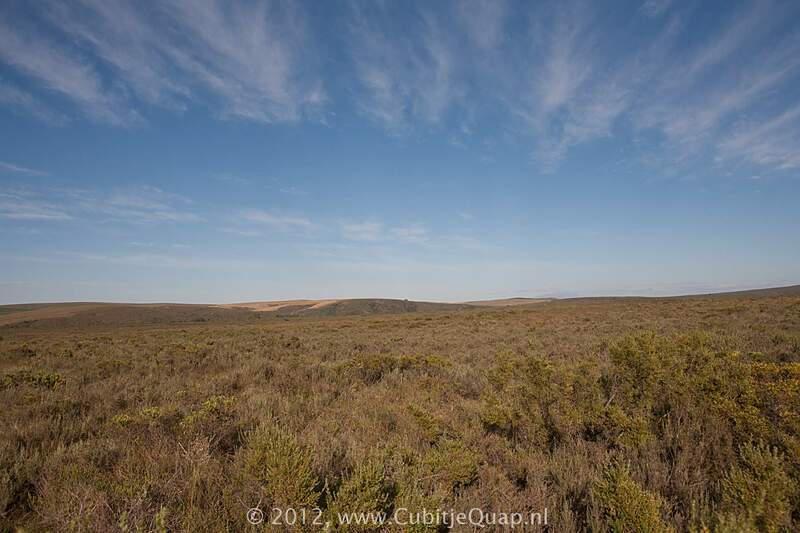 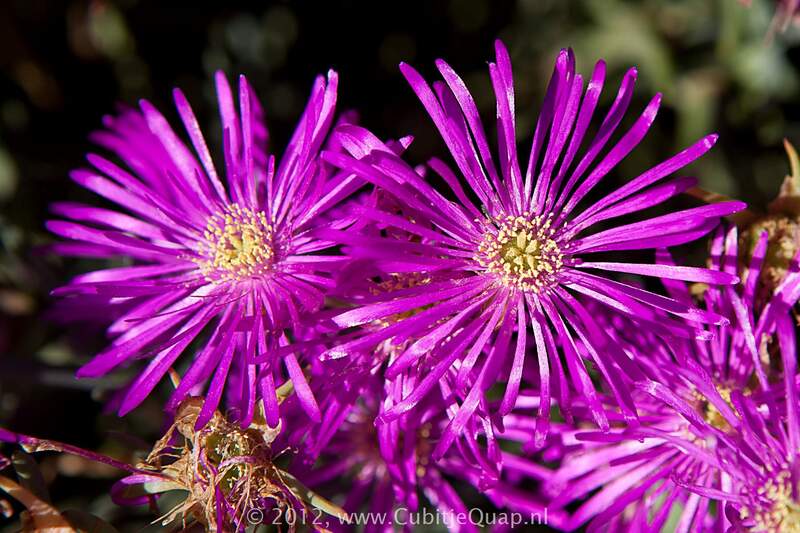 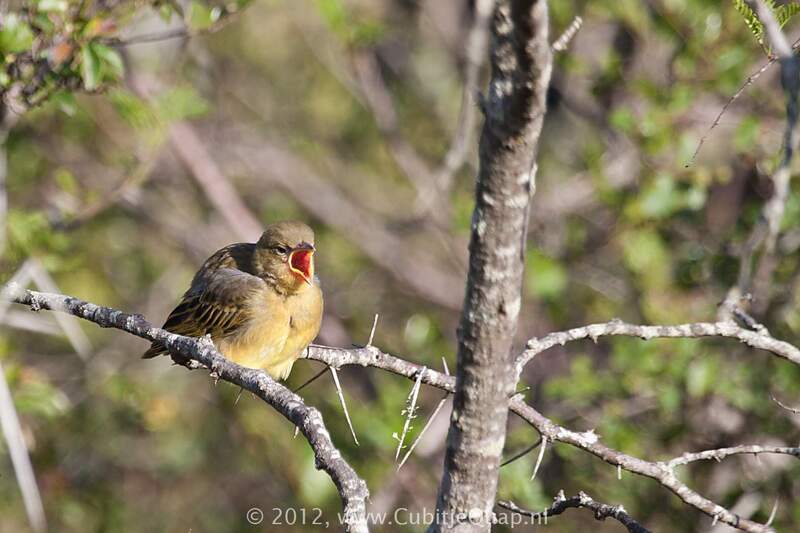 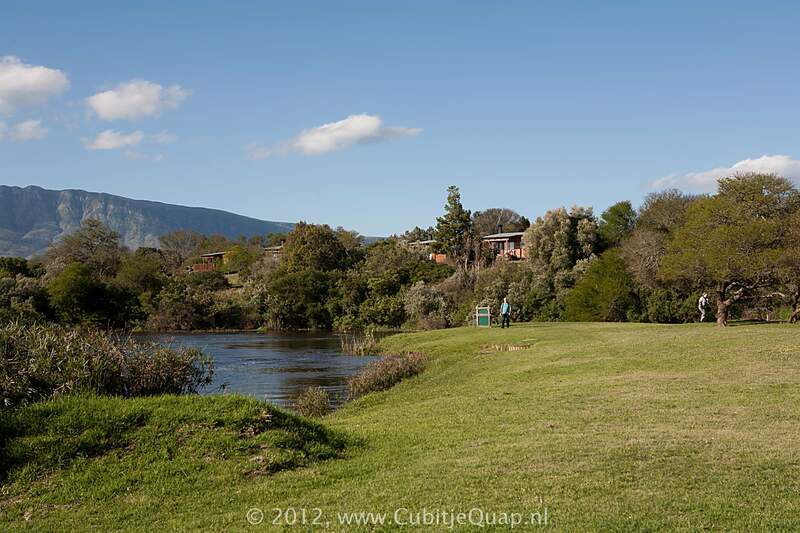 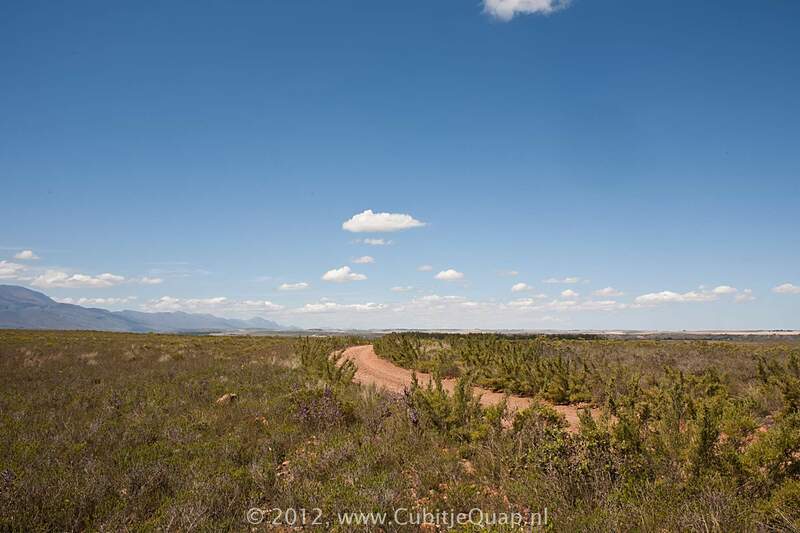 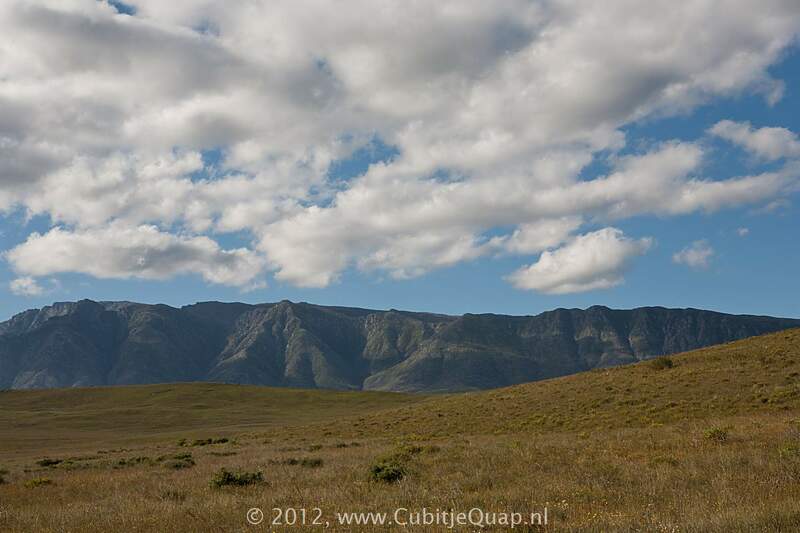 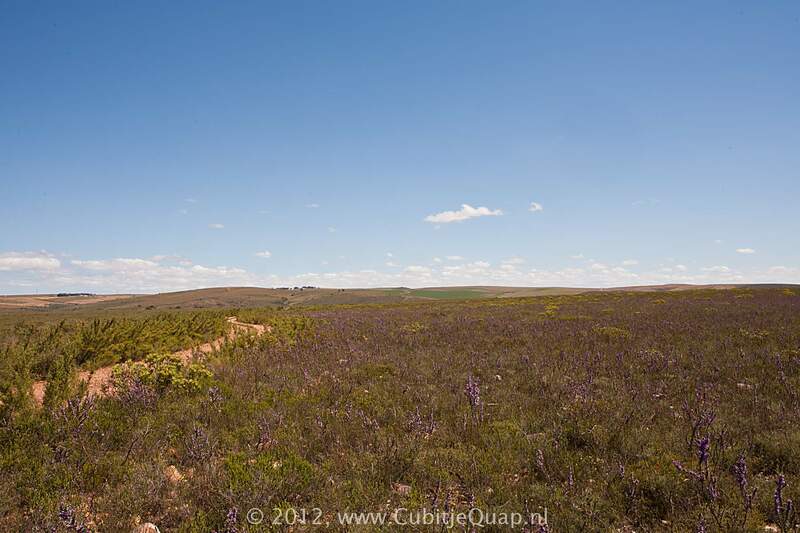 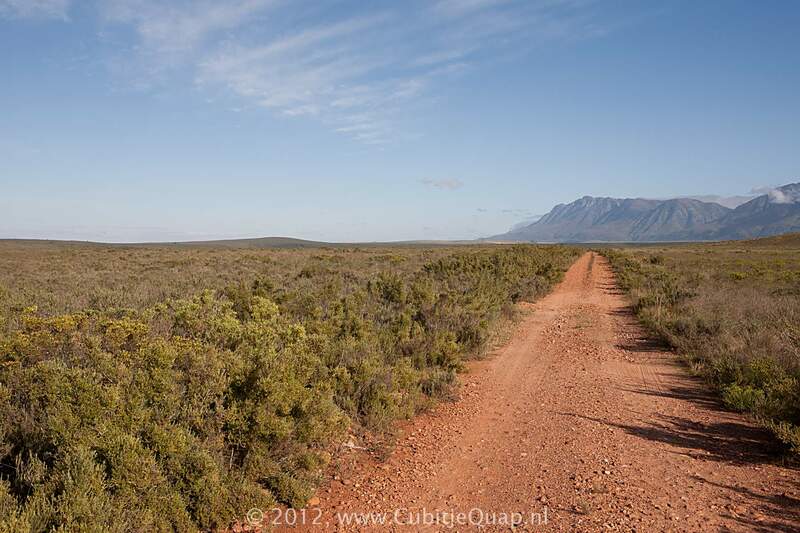 The park is located 6 km south of Swellendam, in the foothills of the Langeberg Mountains. 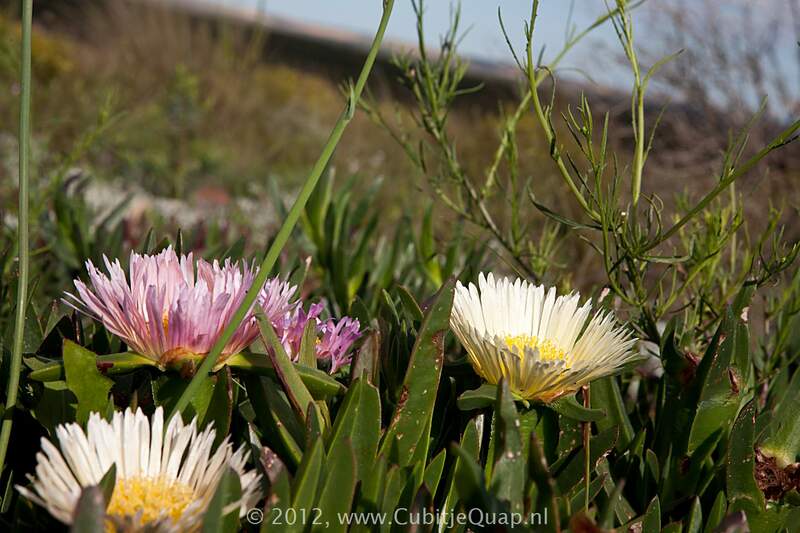 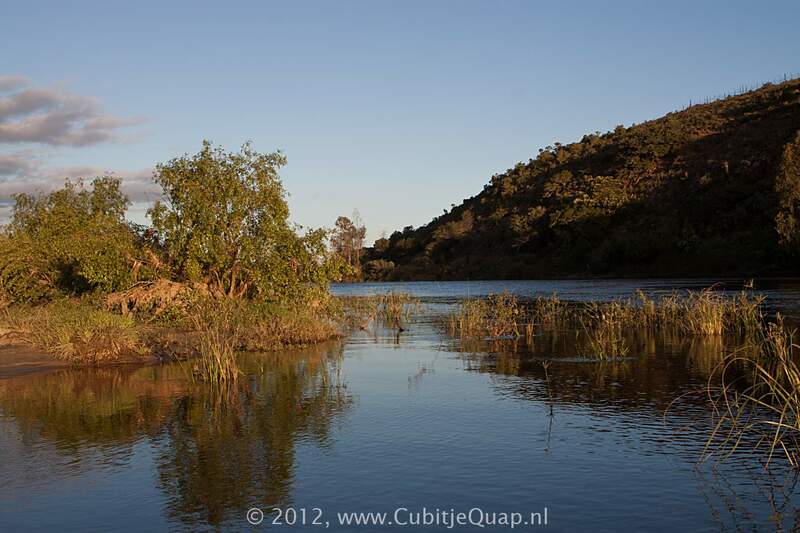 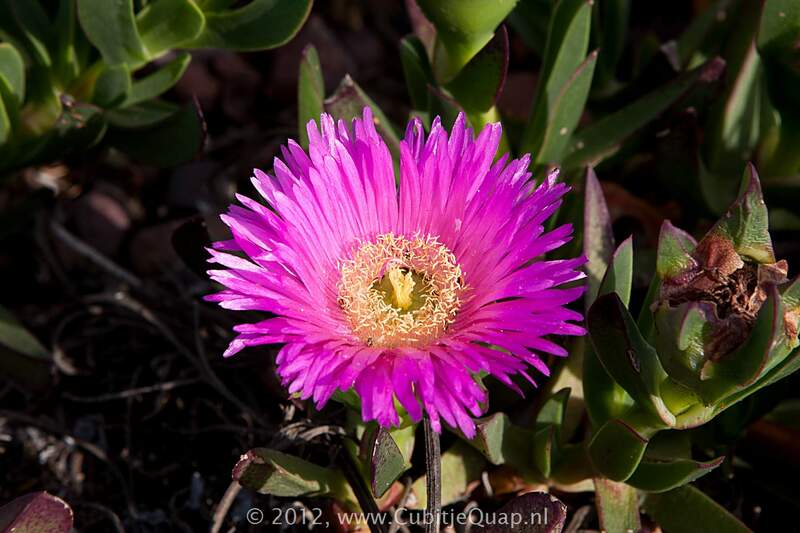 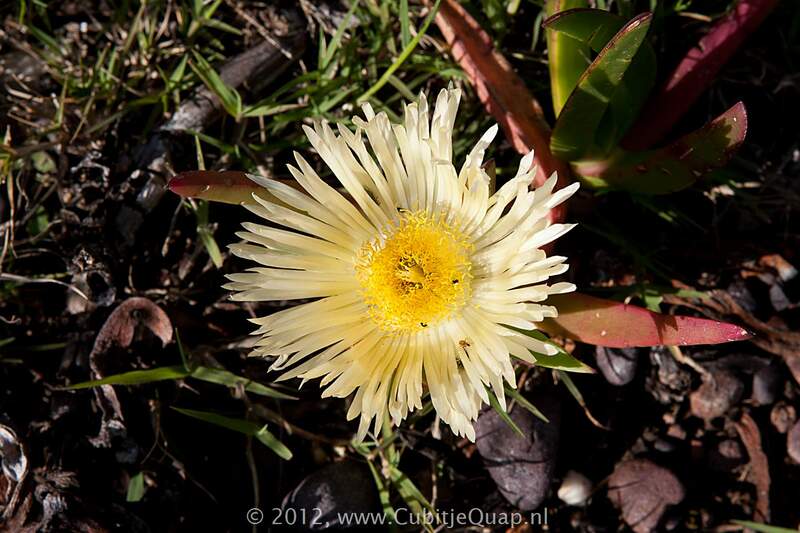 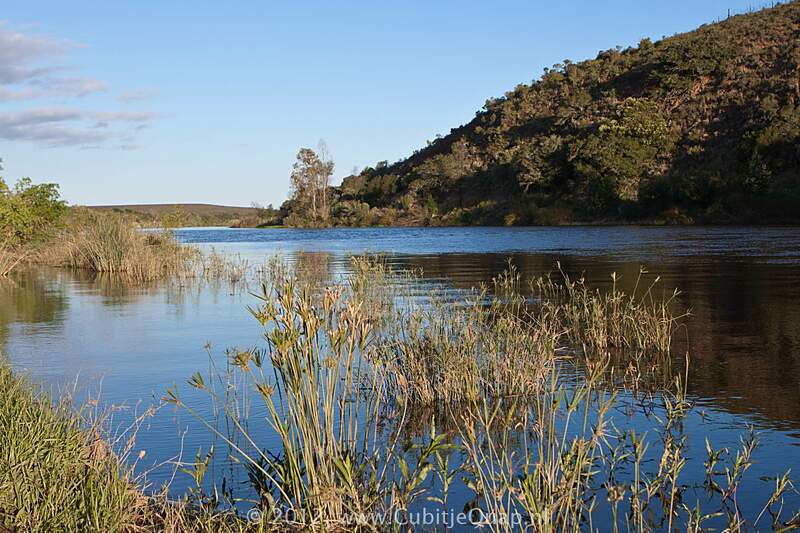 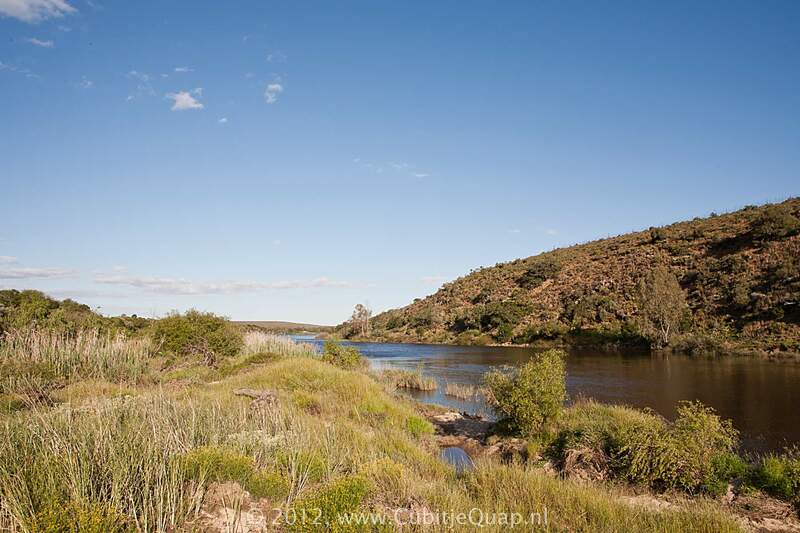 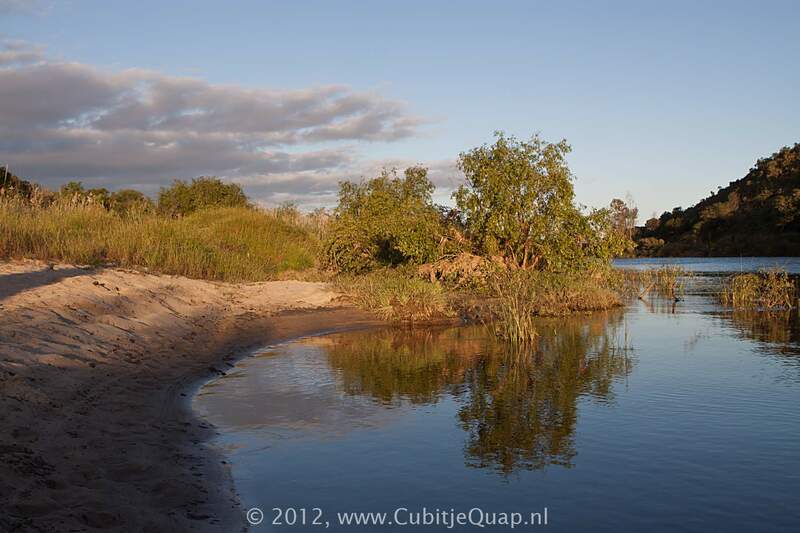 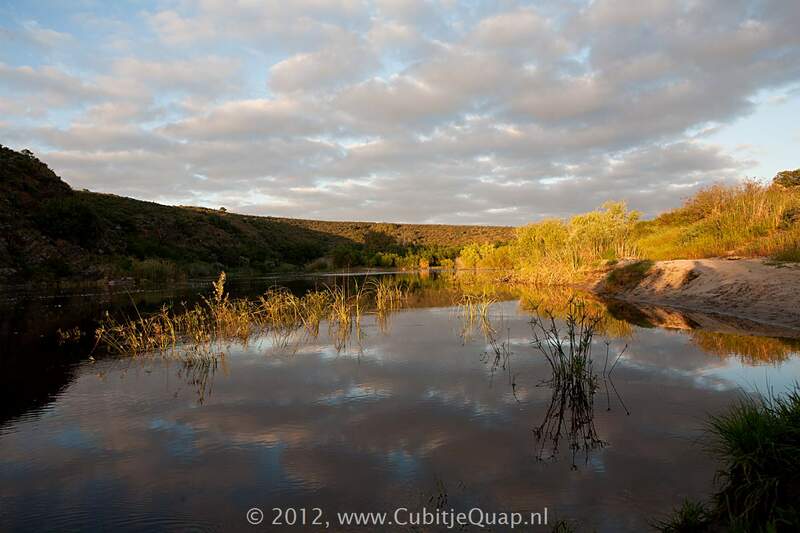 It is bordered to the south by the Breede River. 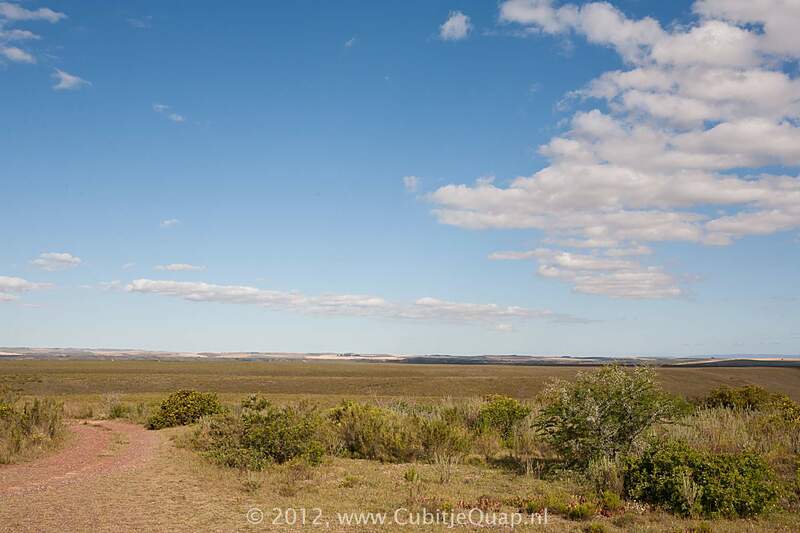 The park is part of the Cape Floristic Region. 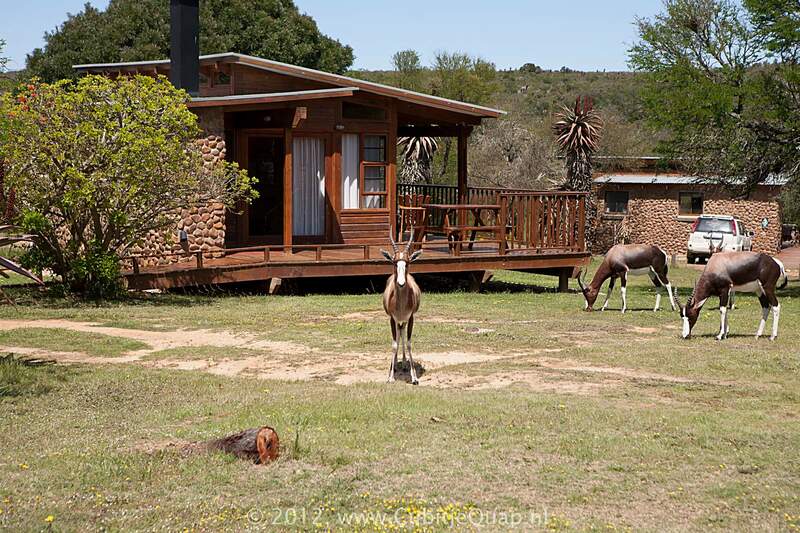 When in the 1800s the bontebok was nearly extinct as a species, some landowners decided tot set aside some of their grounds to provide a temporary reserve for the bontebok. 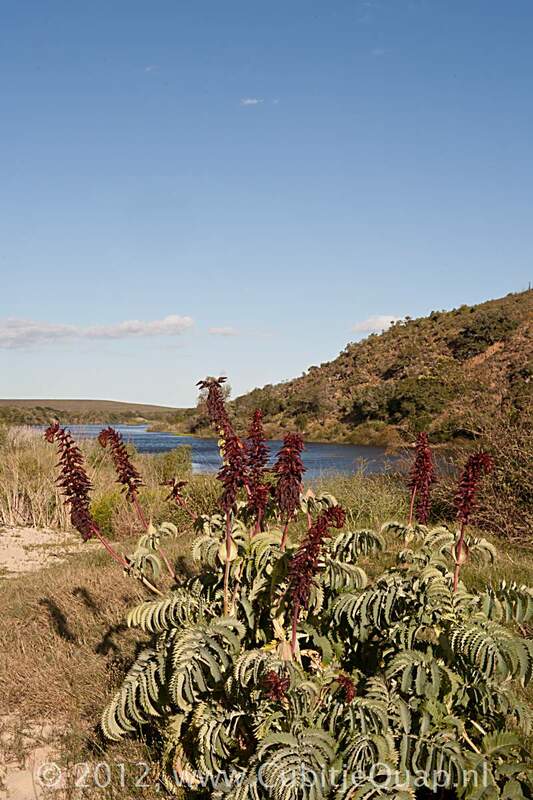 Later, in 1931 the first Bontebok National Park was proclaimed on an area near Bredasdorp. 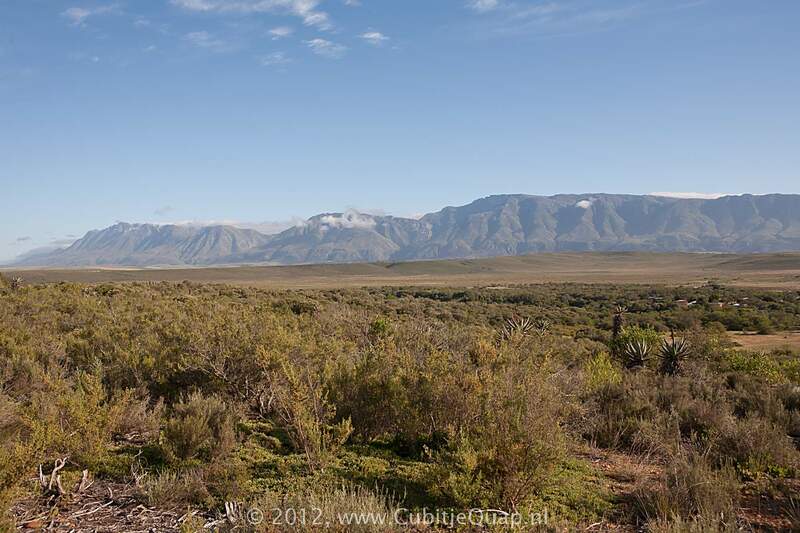 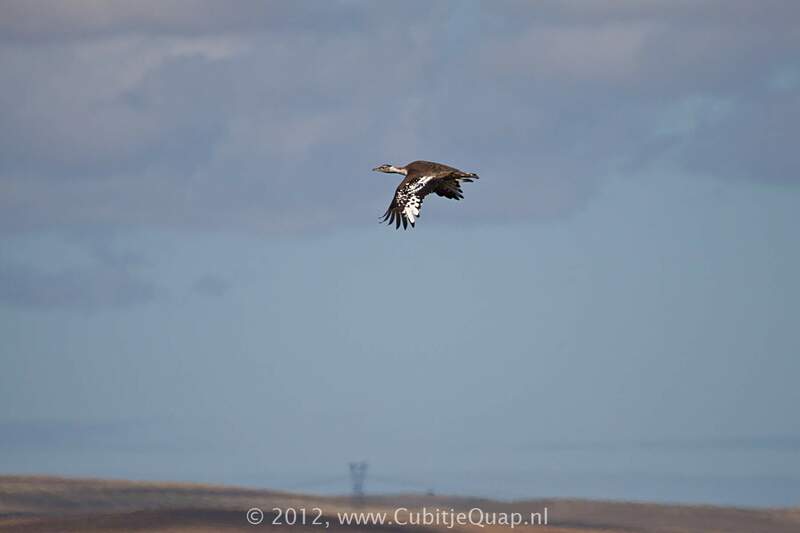 It was later moved to its current location, which is a more suitable habitat for Bontebok. 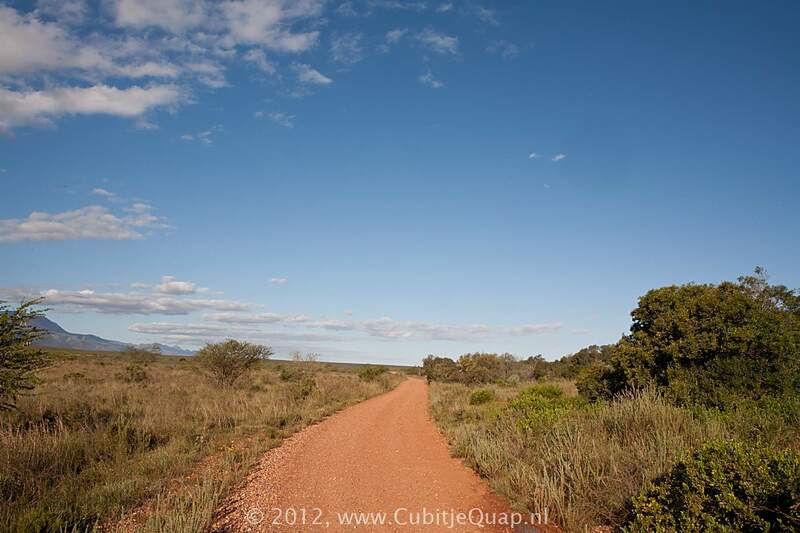 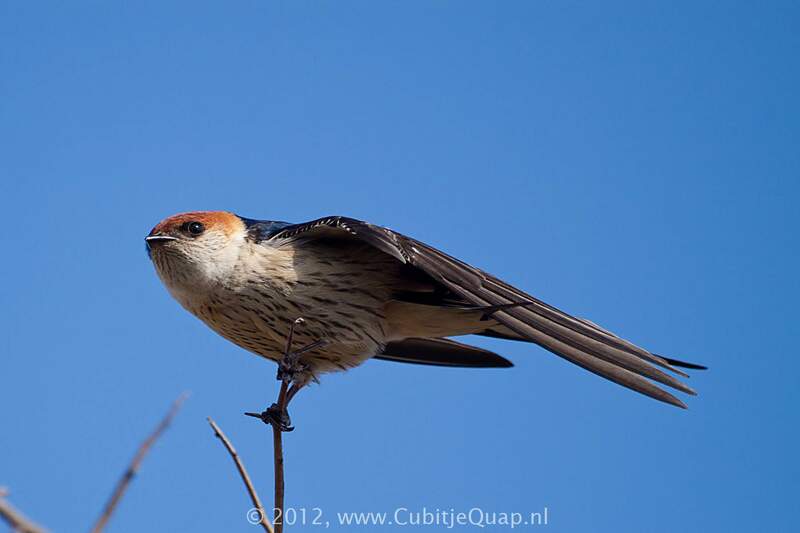 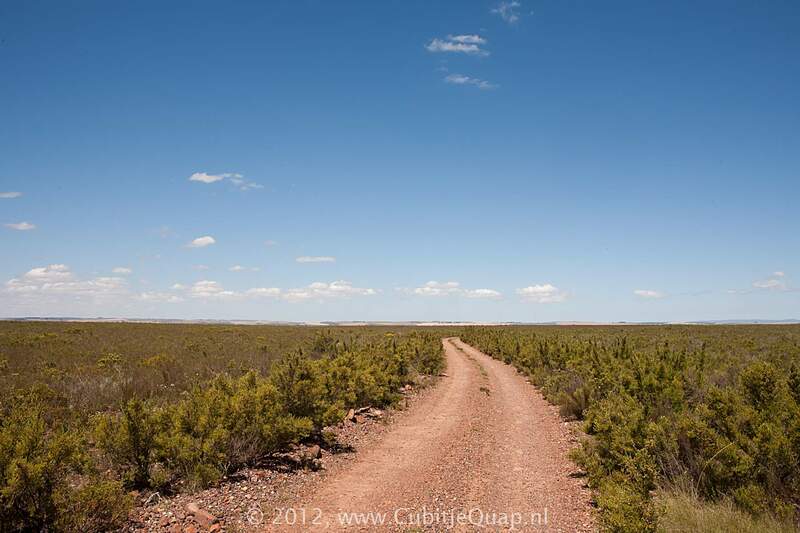 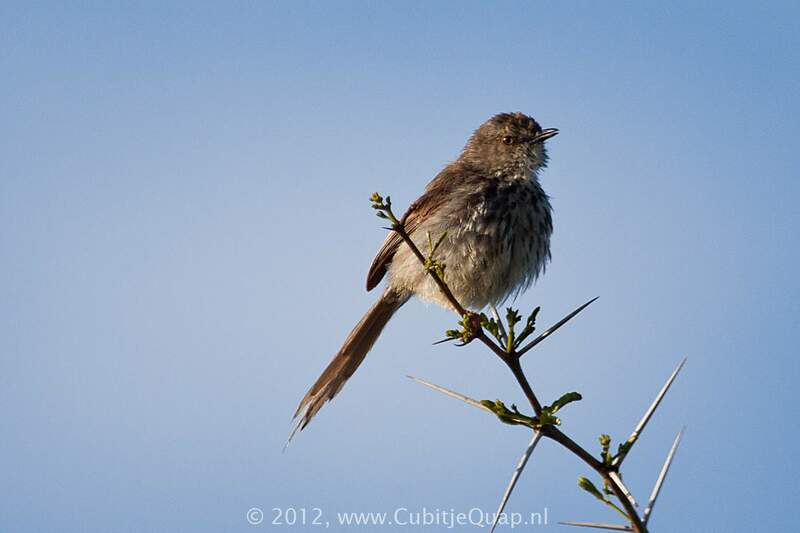 It is the smallest of South Africa's National Parks, covering an area of 27.86 square kilometers. 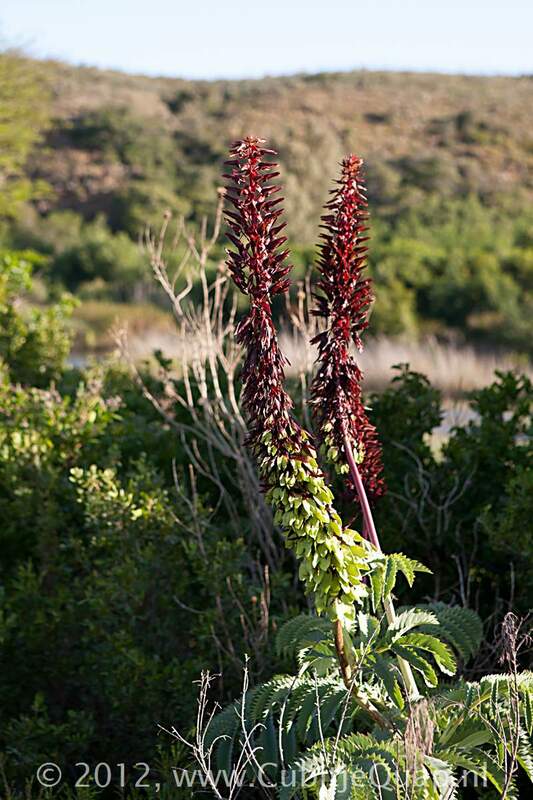 Bonteboks used to roam the region in large numbers. 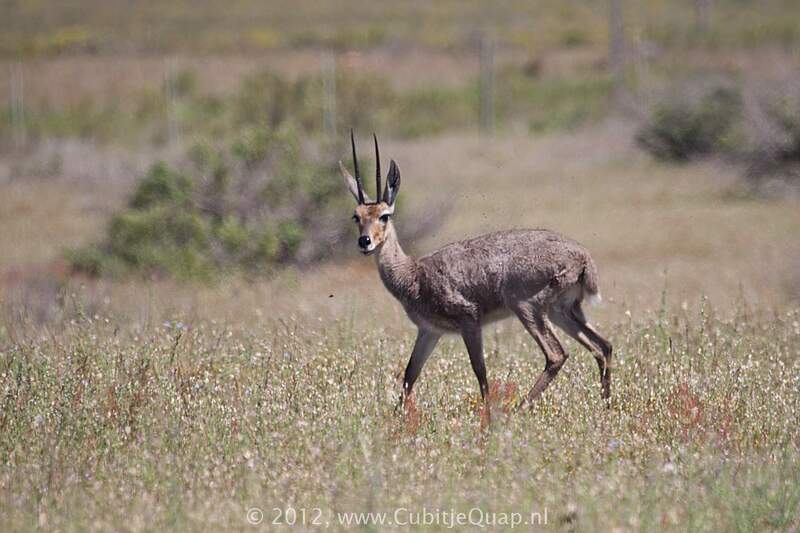 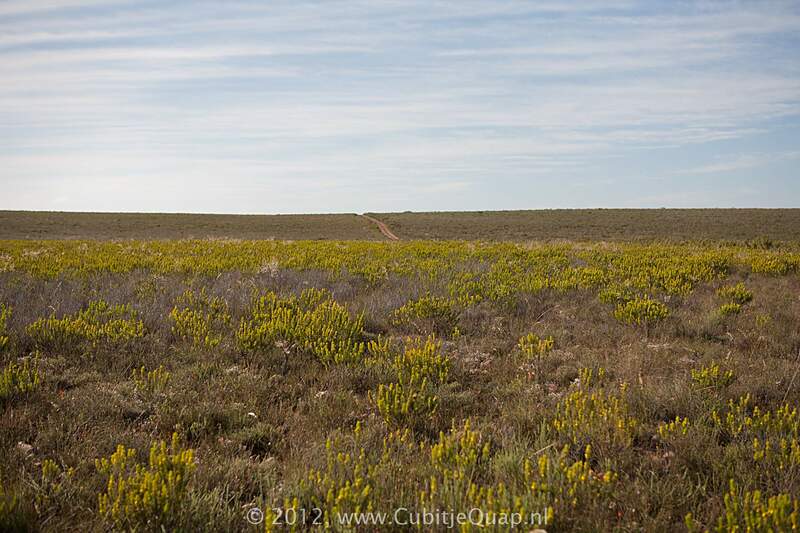 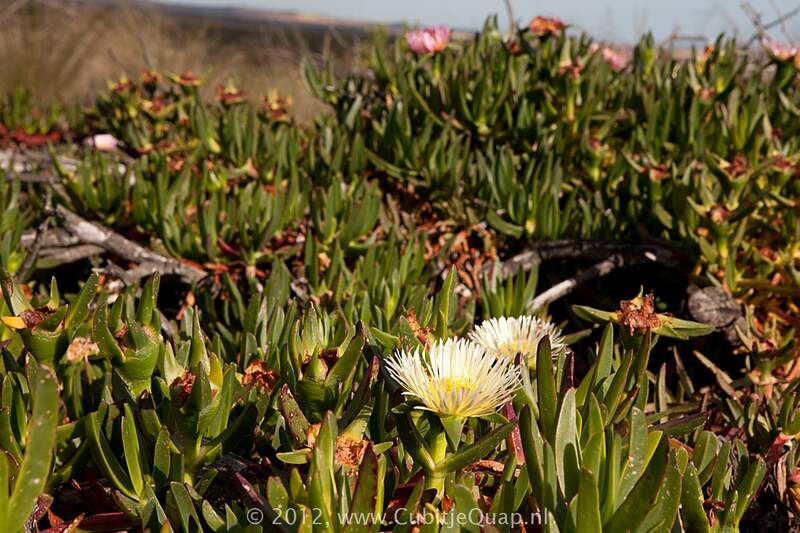 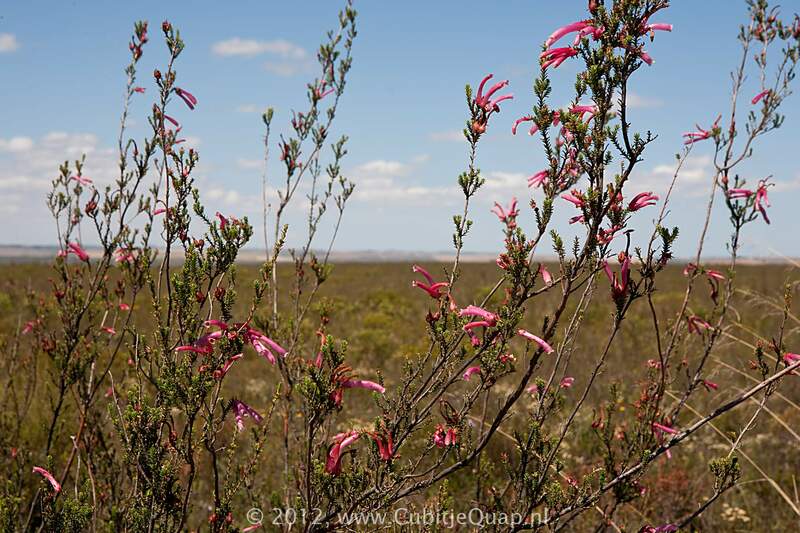 They are unusually marked antilopes and they are endemic to the Cape Flora region. 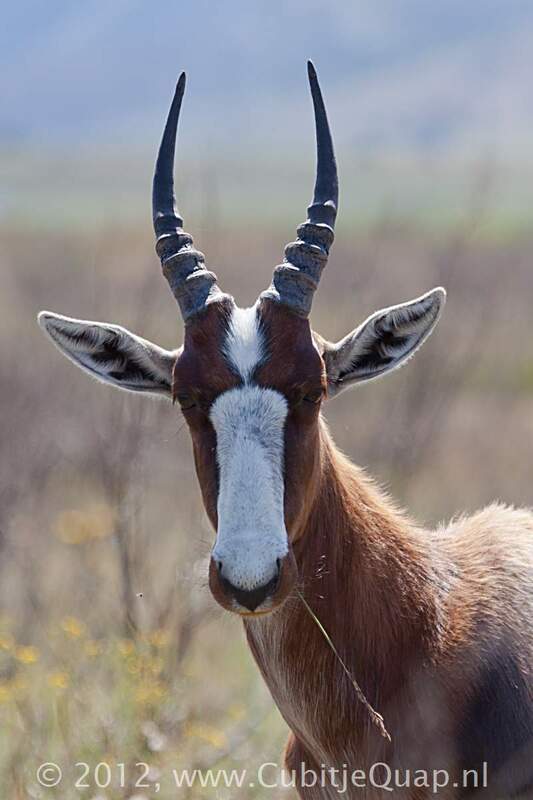 Hunting brought the bontebok near extinction. 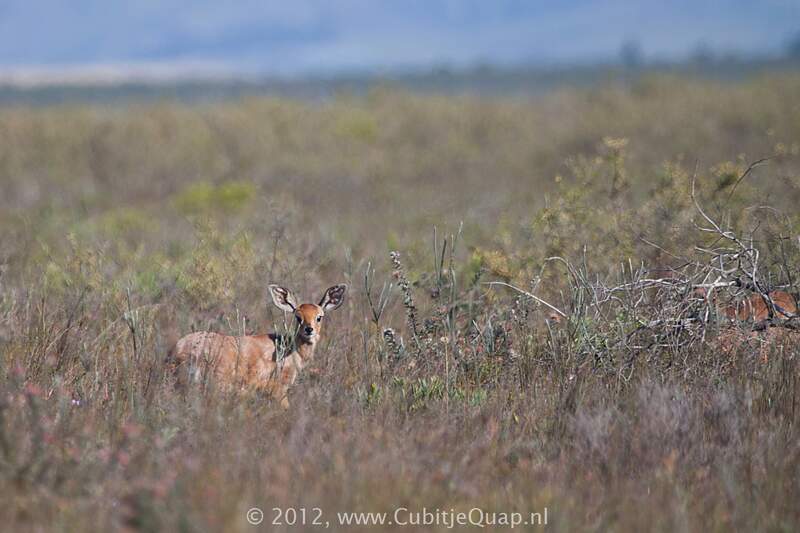 In 1931 only 17 individual bontebok were translocated to the first Bontebok National park. 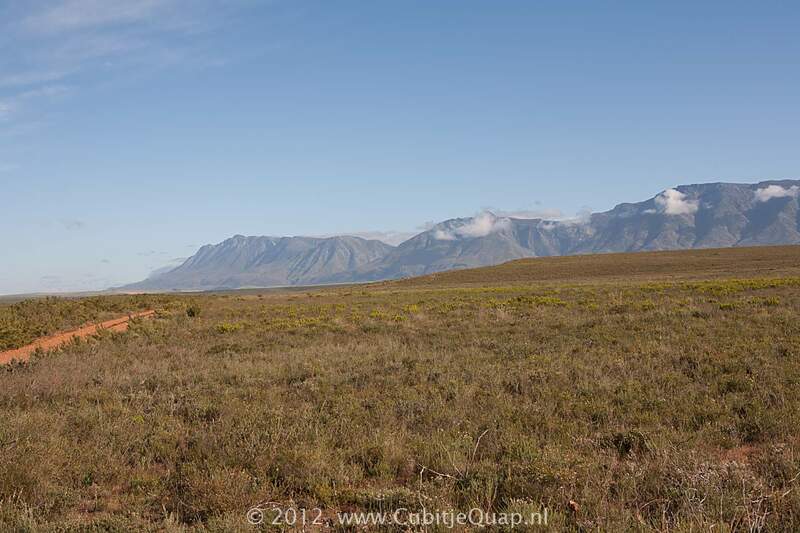 All the bontebok alive today are derived from this population.